October 21, 2015 by Ecommerce News. About Online store with tags Bulgaria, Romania. 4229 views. 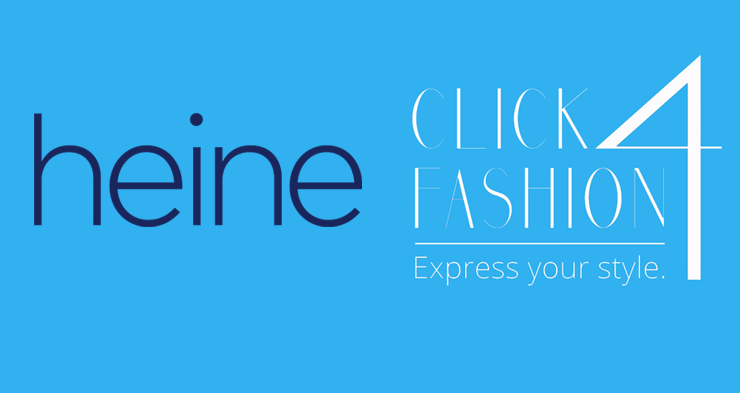 Romanian online store Click4Fashion.com has begun a strategic partnership with European multichannel retailer Heinrich Heine. As a result, Romanian and Bulgarian customers from Click4Fashion now have the possibility to shop for products and brands from Heinrich Heine. According to Radu Mâcâială, the commercial director of the Romanian retail company, Heine is a force in the European retail industry and a supplier with an excellent market approach and positioning. “And our customers are savvy consumers of stylish and quality fashion, so we feel that this partnership withstands the collaboration between two important ecommerce players”, he says. Mâcâială thinks Click4Fashion could generate a 6-figure turnover in the coming twelve months. The partnership was initiated shortly after Click4Fashion launched its Romanian ecommerce site in August this year. It was developed by a former team of Stilago, a major ecommerce platform in Central and Eastern Europe. One month later, on September 28, Click4Fashion also launched its Bulgarian ecommerce site. It now aims to launch at least two new operations next year in foreign markets. Heinrich Heine was founded in 1951 and is part of Otto Group, the world’s largest mail order company and one of the biggest ecommerce companies. It offers online and catalogue sales and has operations in The Netherlands, Austria, Switzerland and France and international B2B collaborations including Eastern Europe and Russia. More about Bulgaria or Romania.